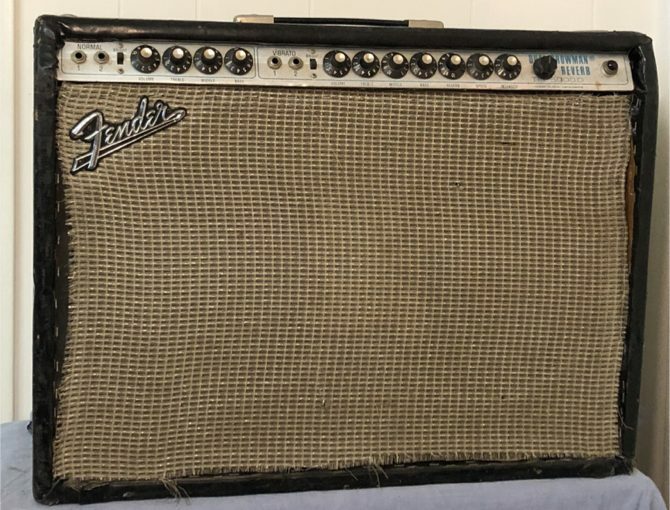 (1968) Fender Pro Reverb – Black Face Circuit! 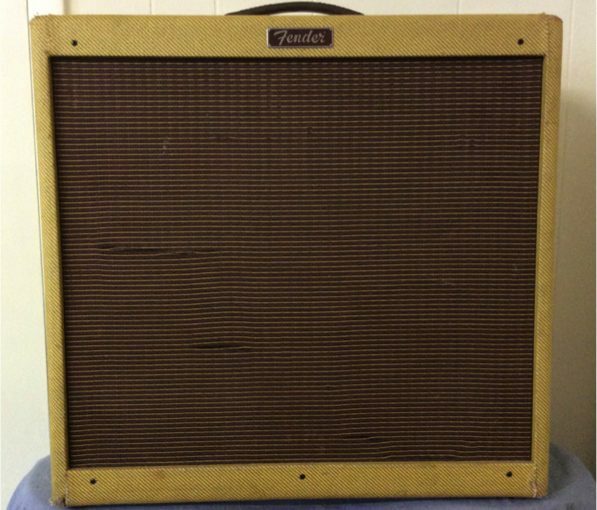 (1968) Fender Pro Reverb – Black Face Circuit! Ser. 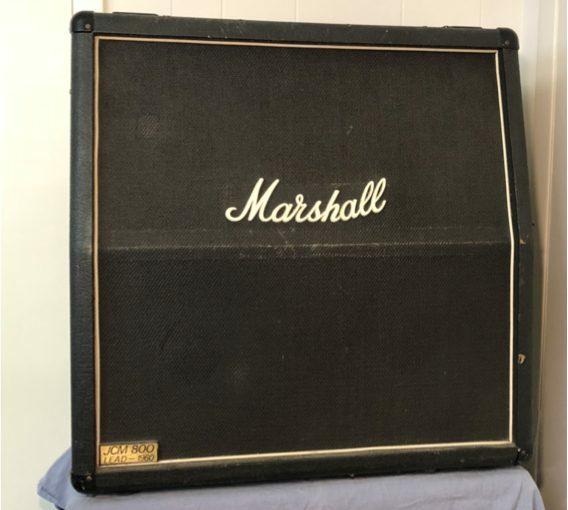 A10294 –For Sale By Original Owner -Very Quiet; Still has original tubes (RCA 12AT’s!). 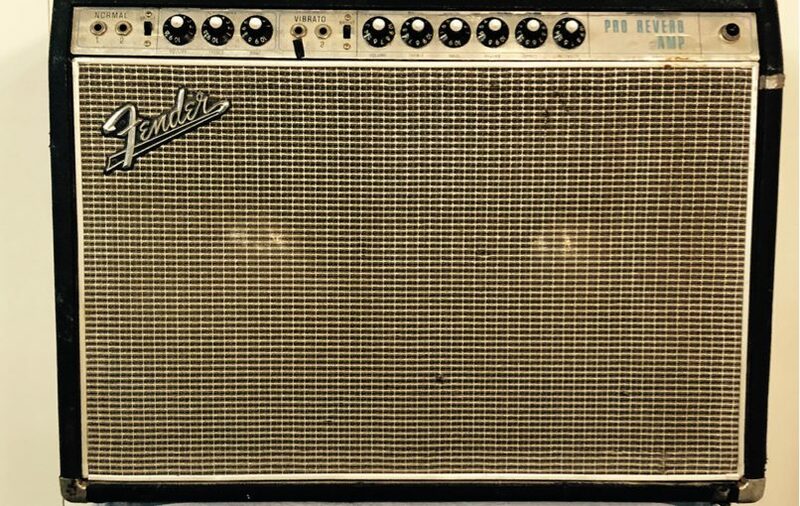 This piece of Fender history can be restored to protocol and ready to rock! 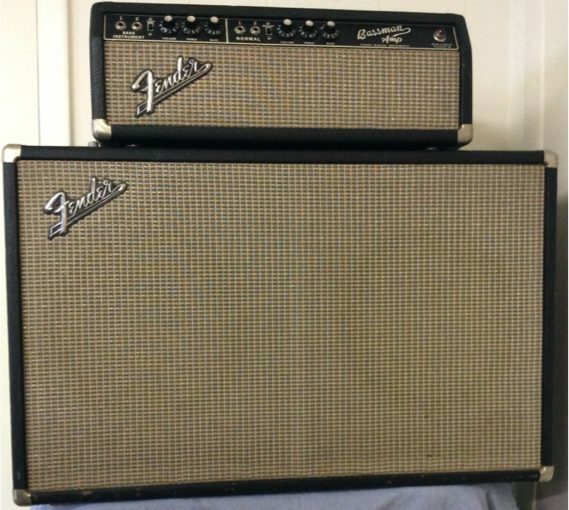 (1971) Fender Dual Showman Reverb – Custom Combo! 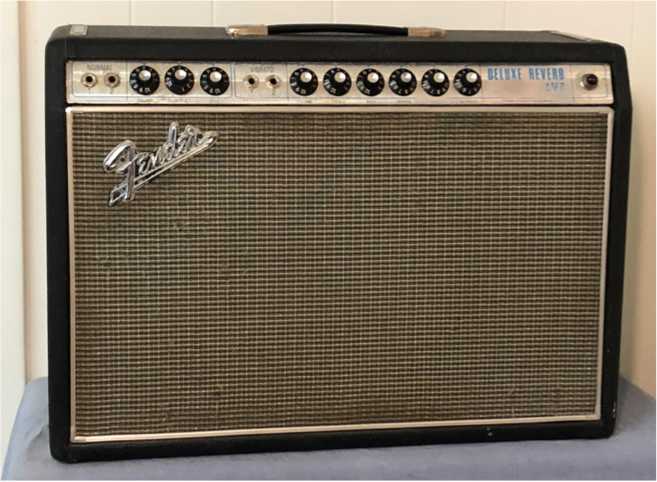 Fender Bassman 2×12 piggy back set AB165 Serial number: A21246 Circa 1966 Drop dead mint Call or e mail for pricing ,shipping etc. 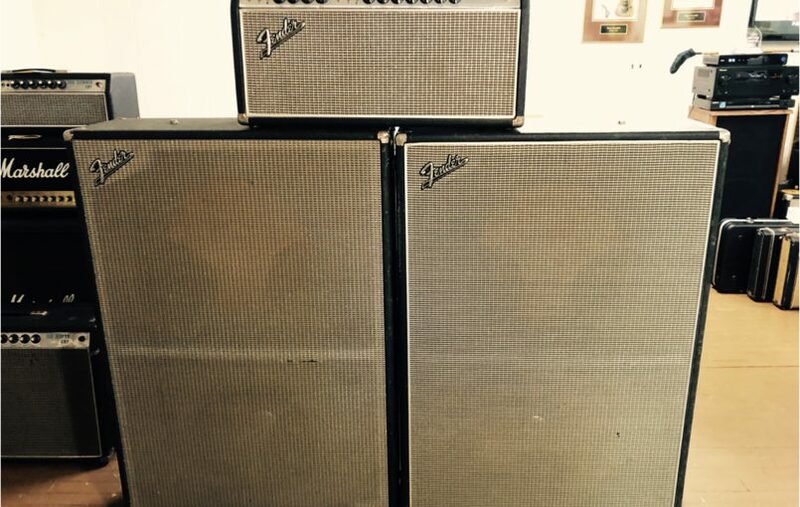 Hours may vary, please call ahead!